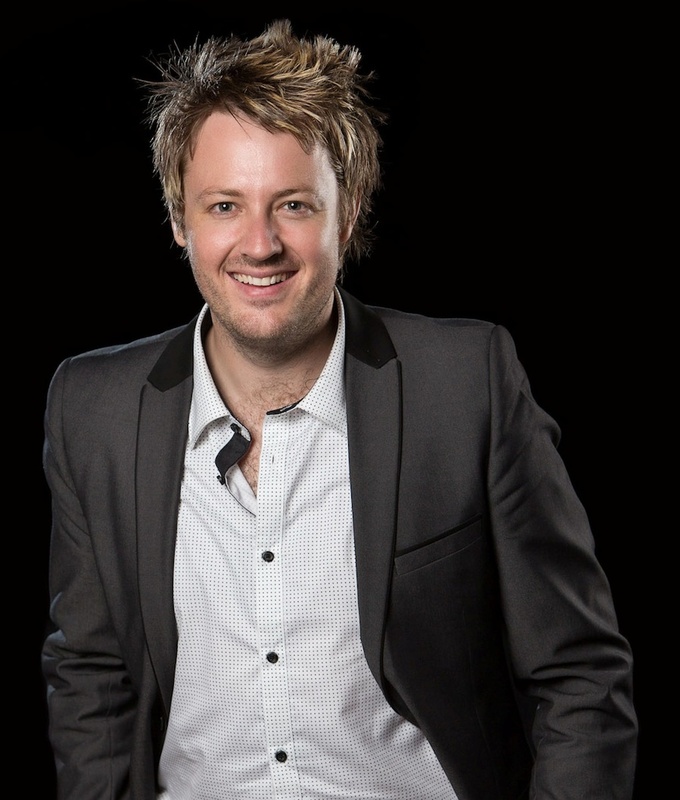 Blake has fronted and managed popular Perth corporate band PROOF for 8 years, providing entertainment for high profile corporate events in Perth and overseas. He’s been lucky enough to support some of Australia’s biggest musical names such as Ruby Rose, Dragon, Choirboys, Mark Seymour, DavidCampbell and Daryl Braithwaite. In Radio, Blake is currently heard on Perth’s #1 commercial radio station, Mix 94.5. On the station, he produces and hosts his own show, “The Scene”, as well as being a regular contributor on Perth’s ABC720, presenting a music segment every few weeks. 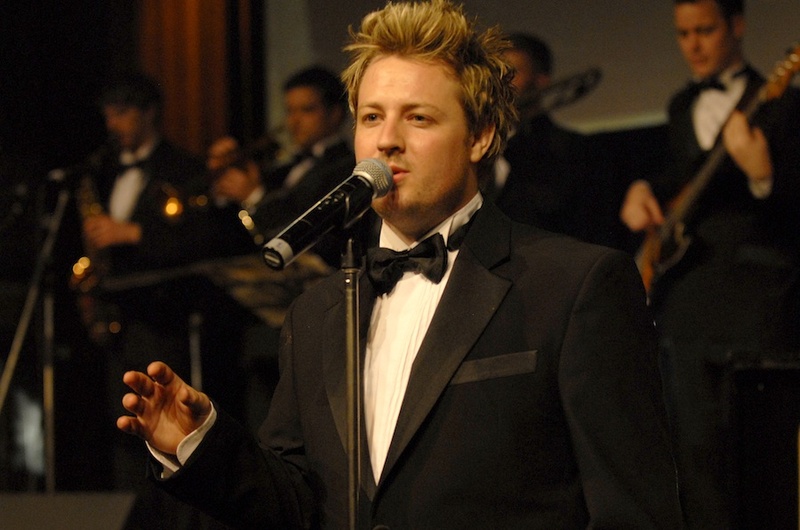 Blake’s friendly, youthful yet professional presenting style has afforded him many varied MC engagements including hosting large scale concerts with 5000 guests with Zaccaria Events and Family Fun-Run days with the Australian Leukemia Foundation. Blake is a delightful and engaging MC who is perfect for any event.